This is the Shortest Route between PCKM and SA. Compare with the Shortest Route between Pachchakuppam and KSR Bengaluru City Jn. 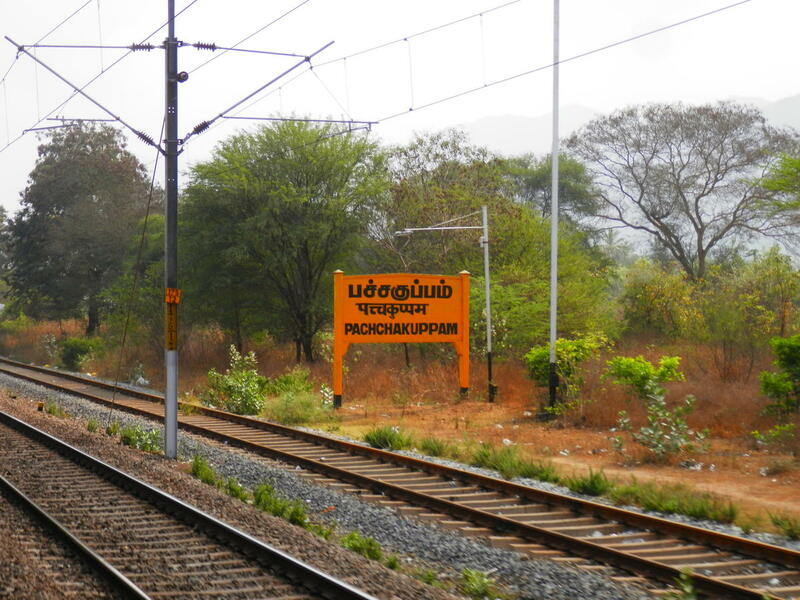 Compare with the Shortest Route between Pachchakuppam and Arakkonam Jn.